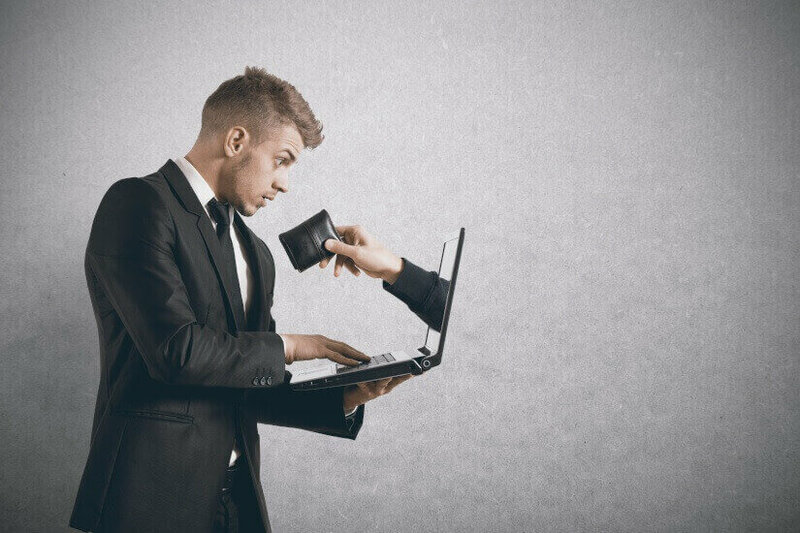 Aussies need to be on guard against “unscrupulous, unsolicited” scammers presenting themselves as the Australian Banking Association, the association itself has warned. Every year 33,000 Australians are targeted by scammers pretending to be from Australian banks and financial institutions, the Australian Competition and Consumer Commission (ACCC) has said. The ACCC estimates the cost to victims is more than $4.7 million. First reported in 2016, the number of scams of this type has risen at a “concerning” rate, ABA executive director of consumer policy Christine Cupitt said. “The ABA, or any member bank, will never call members of the public seeking information about their personal bank accounts or security information,” she said. “If you think you’ve given your personal information to a scammer we urge you to urgently contact your financial institution. The ABA said Australians should be aware scammers often ask for details on who they bank with as well as personal and banking details. They may also tell victims that they are owed a refund for overcharged fees but will need to make a payment to receive the refund. With these characteristics in mind, the ABA said Australians should never provide their PIN or internet banking login details to anyone and closely guard personal details like passport numbers, driver’s licence numbers and current address details. Spam and scam emails should be deleted and anti-virus software should be kept up-to-date. Recipients of suspicious emails should be “very careful” of clicking links in emails. Additionally, the ABA reminded savers to avoid responding to requests to call unknown or unverified numbers. The ABA’s warning coincides with the ACCC’s latest Targeting scams report, released this week. It found that money lost to investment scams increased by 33 per cent in 2017. This was despite no new technologies, implying scammers’ previous methods remain effective, with $31.3 million lost. 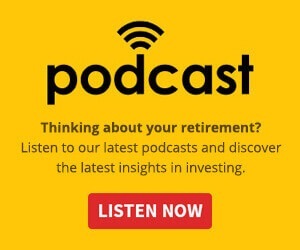 It also found that older Australians were at a greater risk of high loss investment and dating scams as they seek to boost retirement savings and find love online. Australians between 55 and 64 lost $21.6 million in 2017 – the greatest loss by age group – followed by those 65 and over ($17.6 million). Those between 18 and 34 and those between 35 and 54 both lost the most to investment scams, with $1.6 million and $19 million lost, respectively. By gender, women lost the most to dating and romance scams ($12.7 million), while men fell victim to investment scams ($22.8 million) the most.